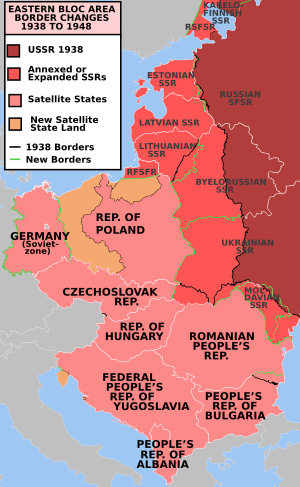 The Soviet Union demanded to move the Finnish border further away from Leningrad. 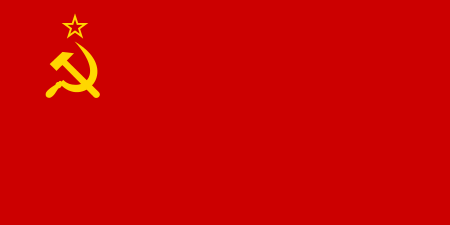 The USSR also insisted that Finland lease the Hanko Peninsula (or similar territory at the entrance to the Gulf of Finland) for the creation of a Red Baltic Fleet naval base. However, Finland refused and the Soviet Union invaded the country, initiating the Winter War. 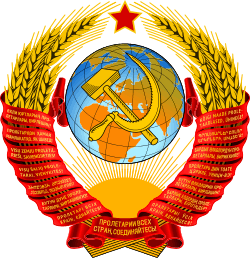 The USSR set up the Finnish Democratic Republic (Finnish: Suomen kansanvaltainen tasavalta), a short-lived Soviet puppet regime in the occupied Karelian territories. 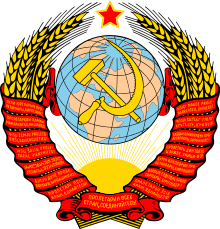 The Soviets also occupied the Petsamo municipality in the Barents Sea coast during the war. The Moscow Peace Treaty ended the state of occupation on 12 March 1940, as Finland was forced to cede parts of Karelia. The land accounted for 9% of the country's territory, included Finland's second largest city Viipuri and much of Finland's industry. About 422,000 Karelians — 12% of Finland's population — choose rather to evacuate beyond the new border and lose their homes than to become Soviet subjects. 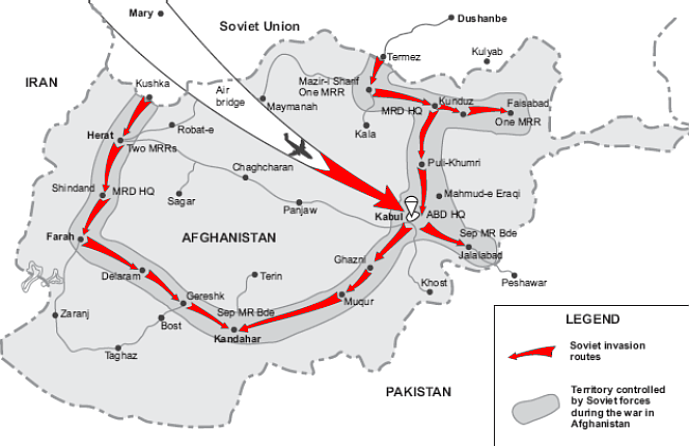 The military troops and the remaining civilians were hastily evacuated. Finland also had to cede a part of the Salla area, the Kalastajansaarento peninsula in the Barents Sea and four islands in the Gulf of Finland. The ceded areas were integrated within the Karelian ASSR to form the Karelo-Finnish SSR. ↑ Theodora Stănescu-Stanciu; Georgiana Margareta Scurtu (2002). ", Istoria Românilor între anii 1918–1940 Soviet Ultimata and Replies of the Romanian Government in Ioan Scurtu" (in Romanian). University of Bucharest. ↑ "Bornholm during WW2". Retrieved 6 September 2007. ↑ "The Soviet occupation of Austria, 1945–1955 - Siegfried Beer Recent research and perspectives". Eurozine. ↑ Györkei, Jenõ; Kirov, Alexandr; Horvath, Miklos (1999). 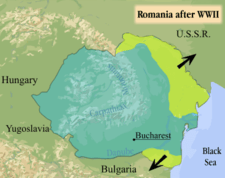 Soviet Military Intervention in Hungary, 1956. New York: Central European University Press. p. 350. ISBN 963-9116-36-X.